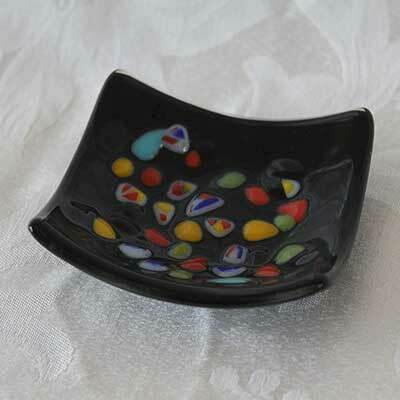 The little "Rings and Things" dishes come in handy in many rooms of the house. 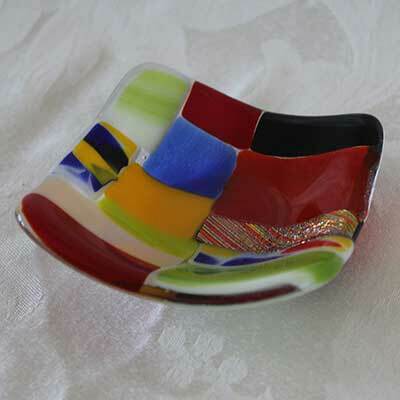 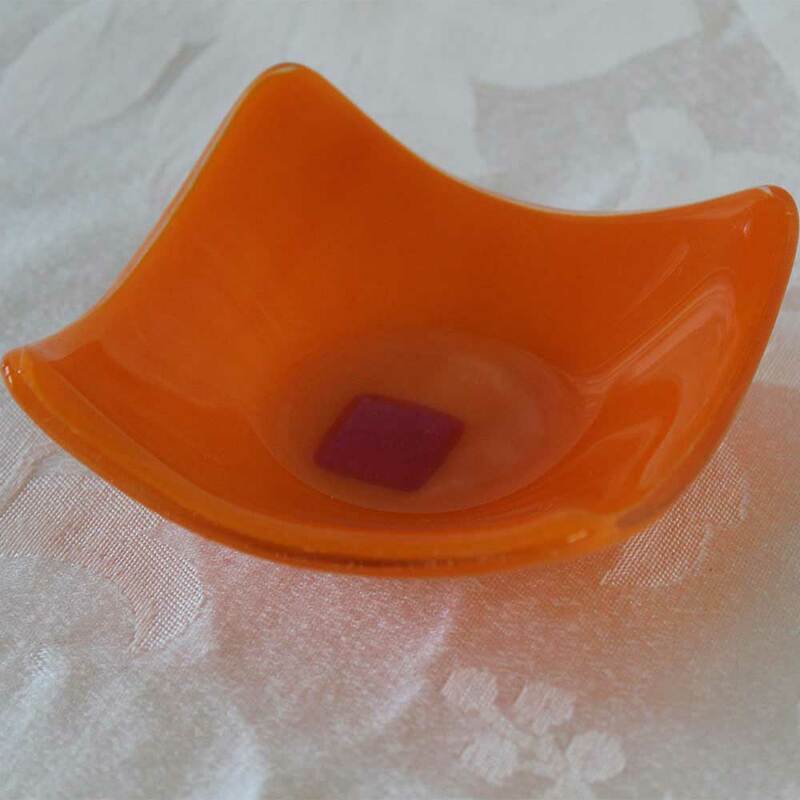 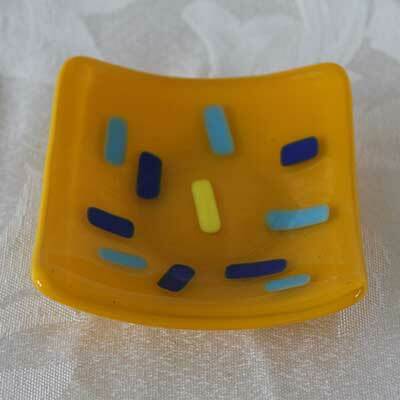 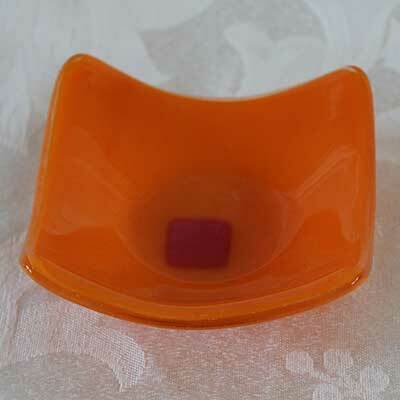 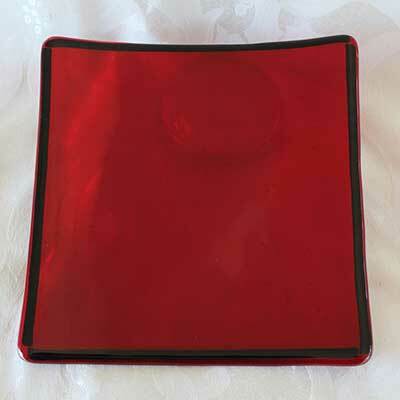 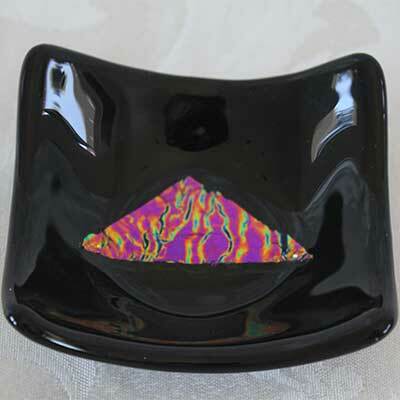 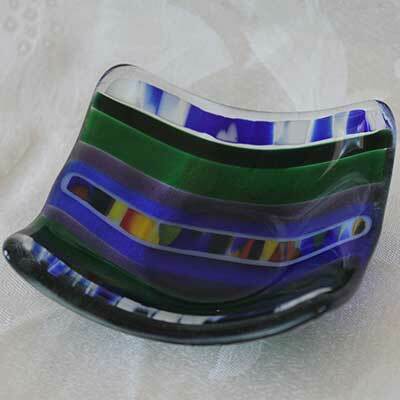 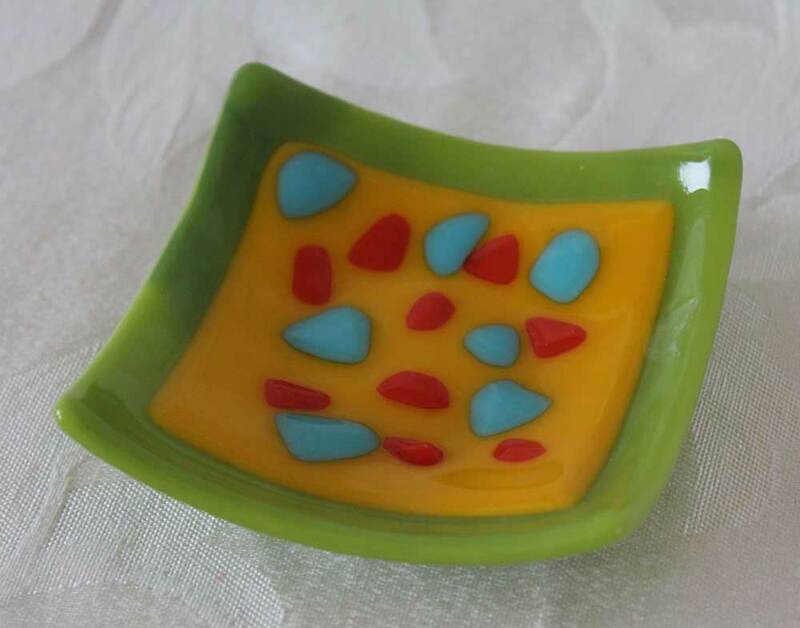 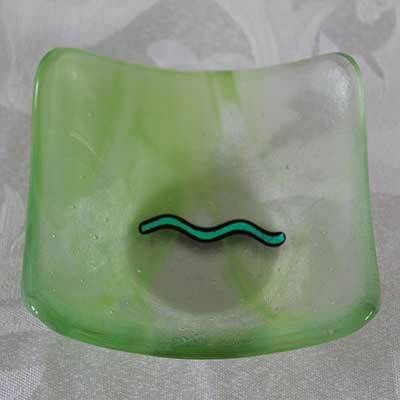 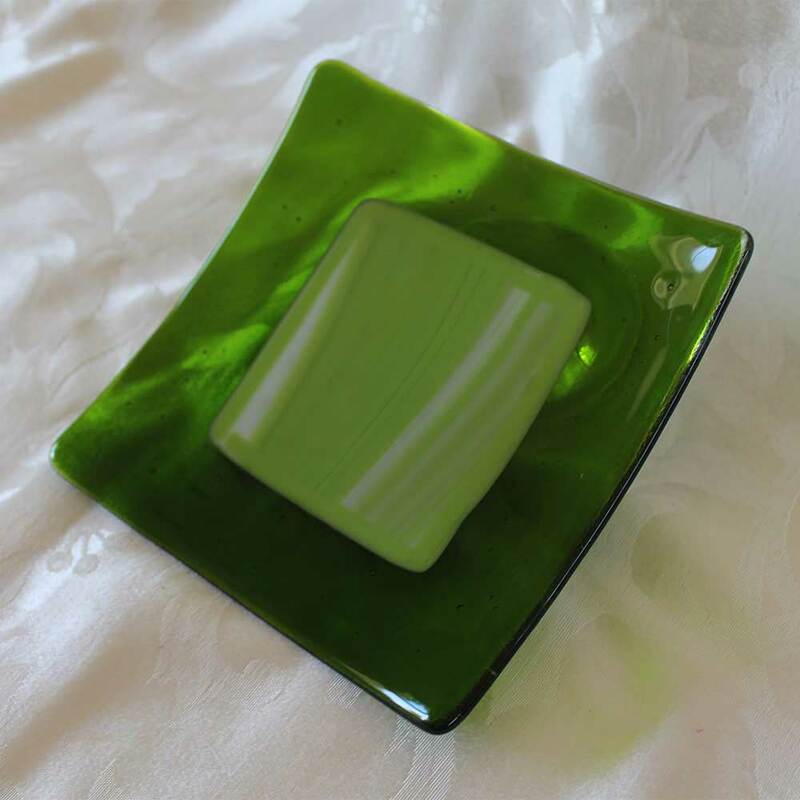 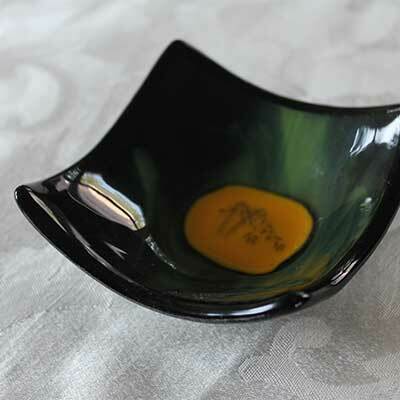 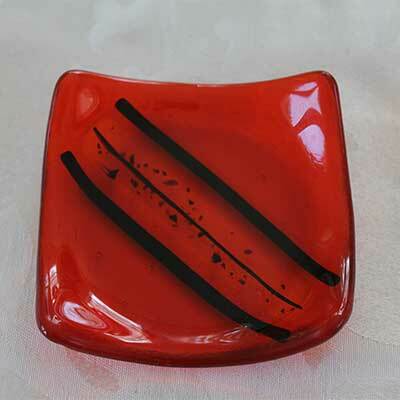 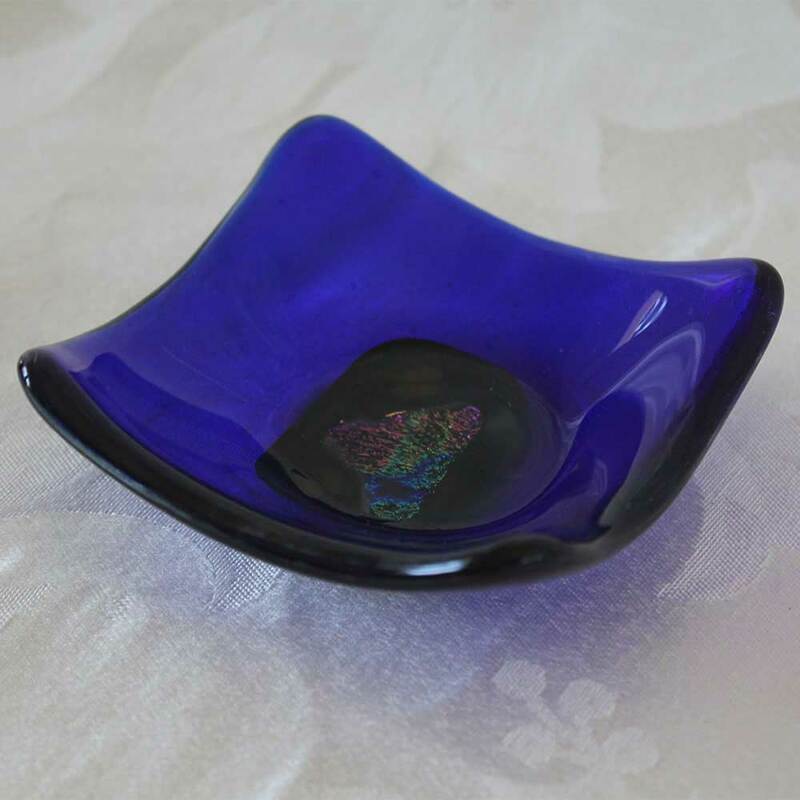 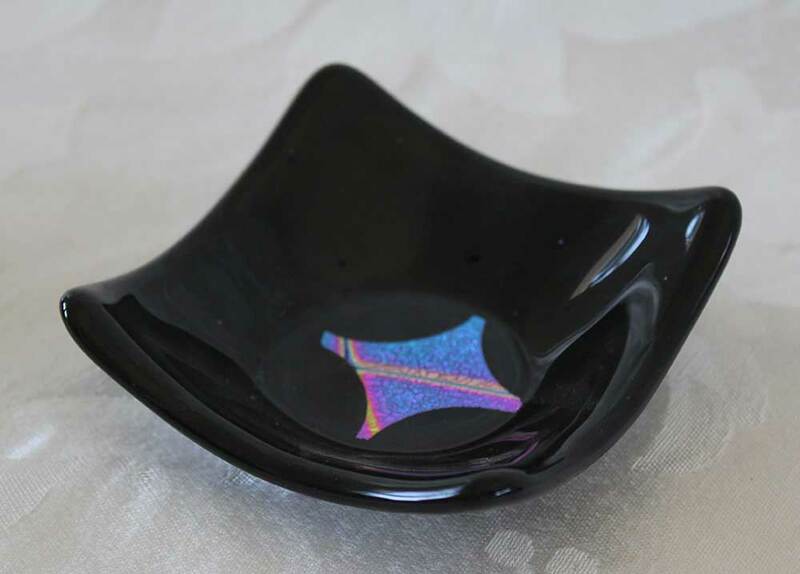 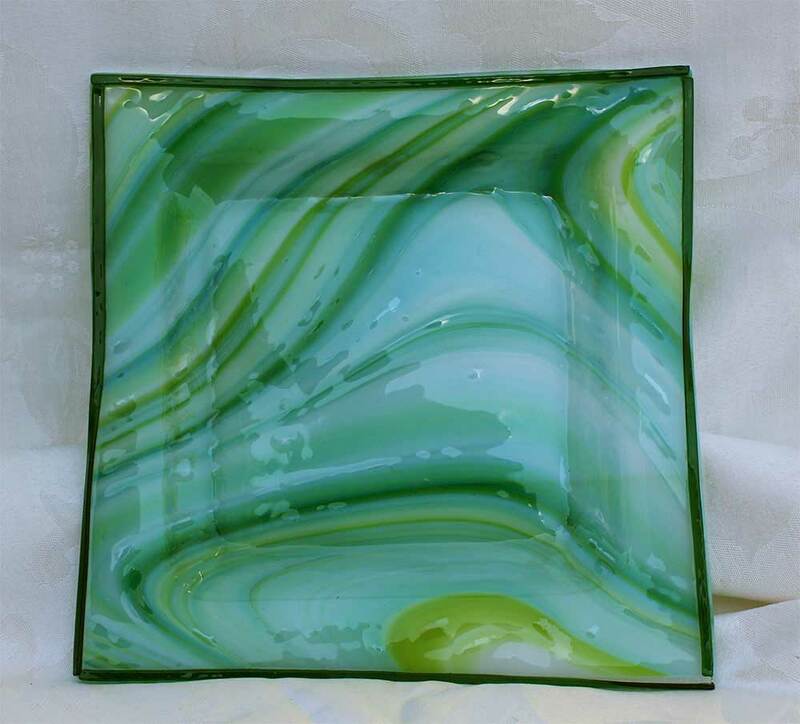 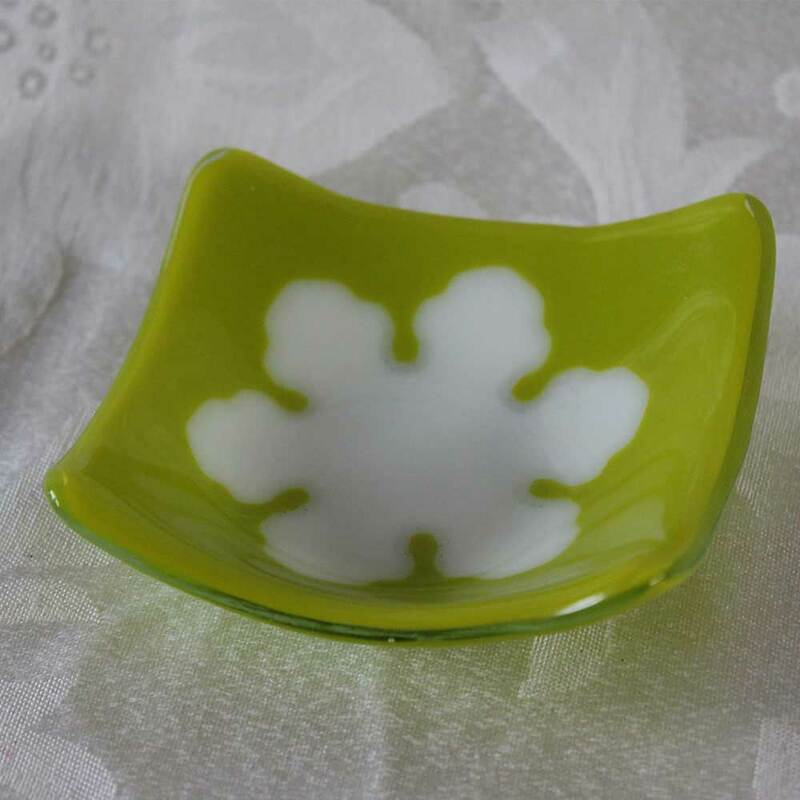 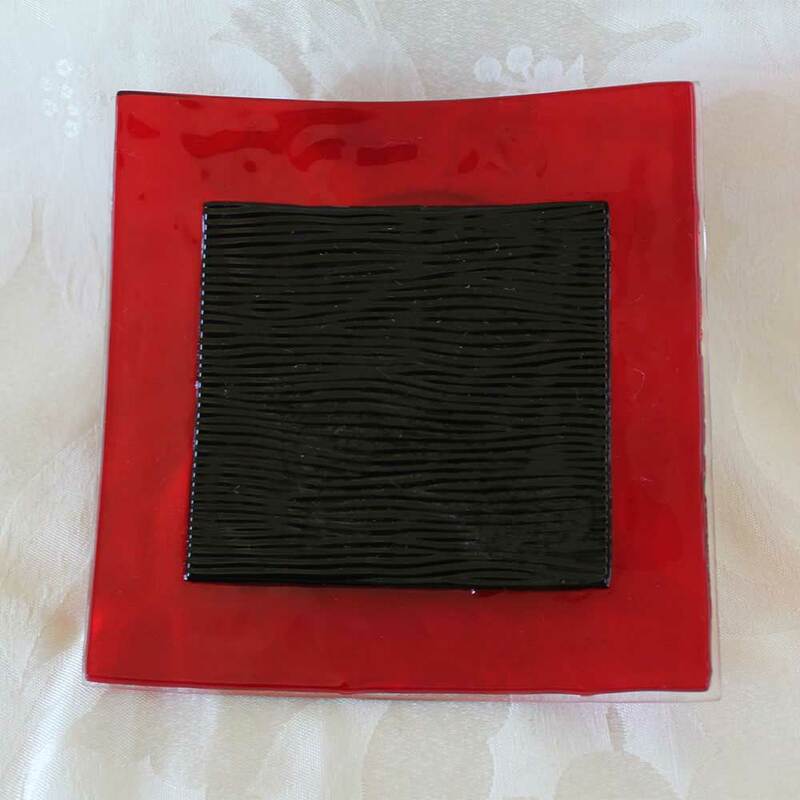 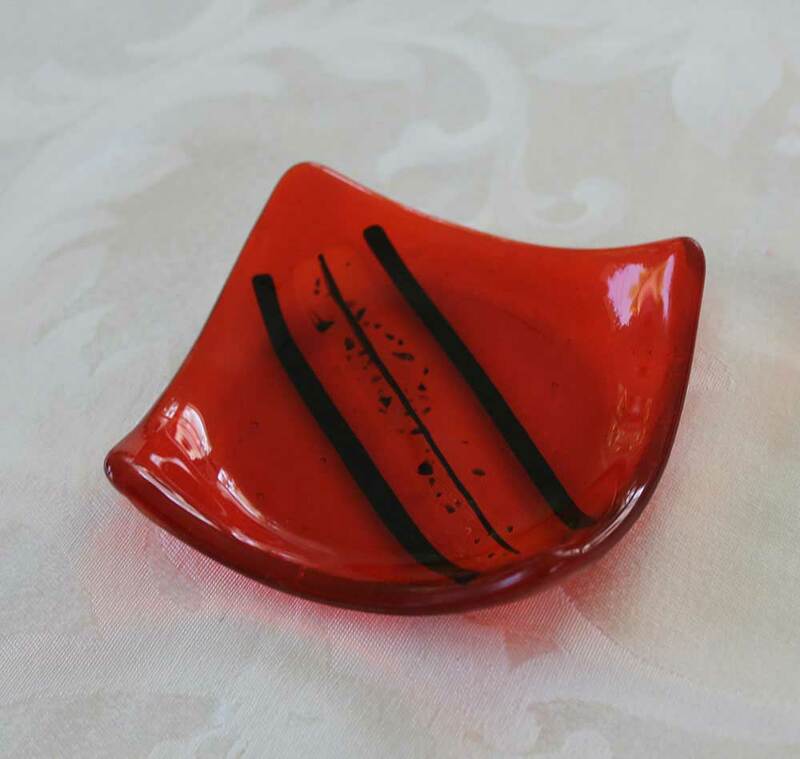 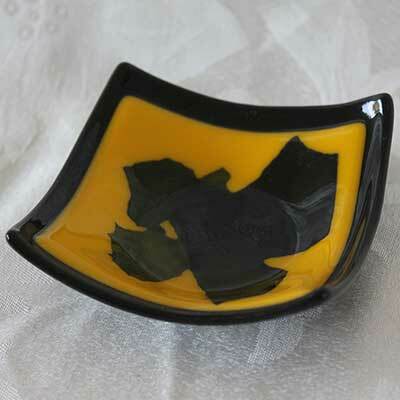 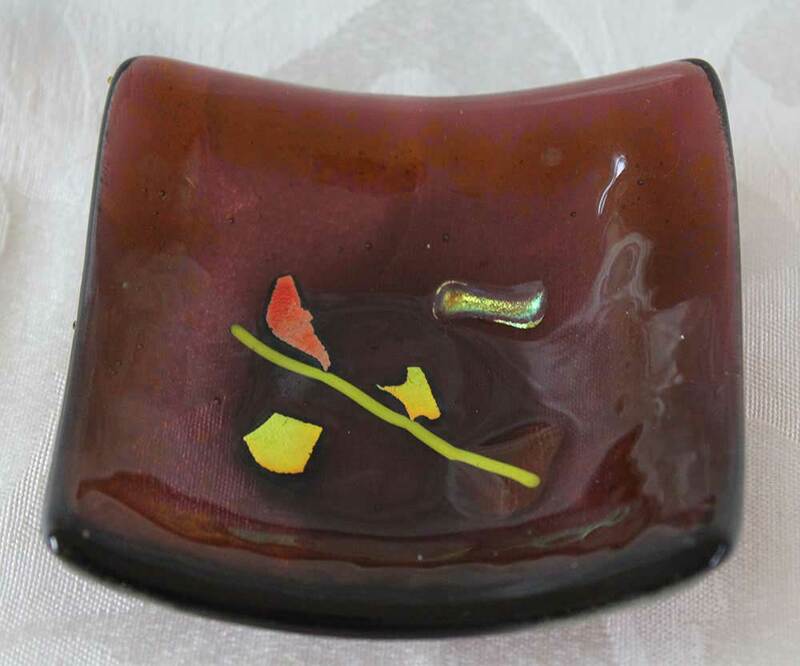 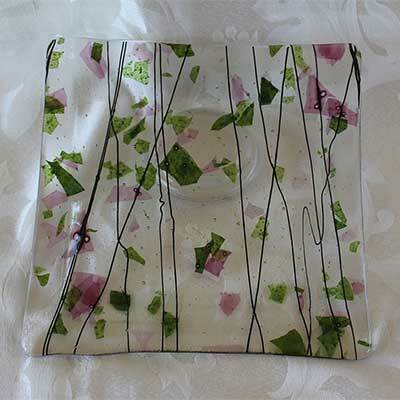 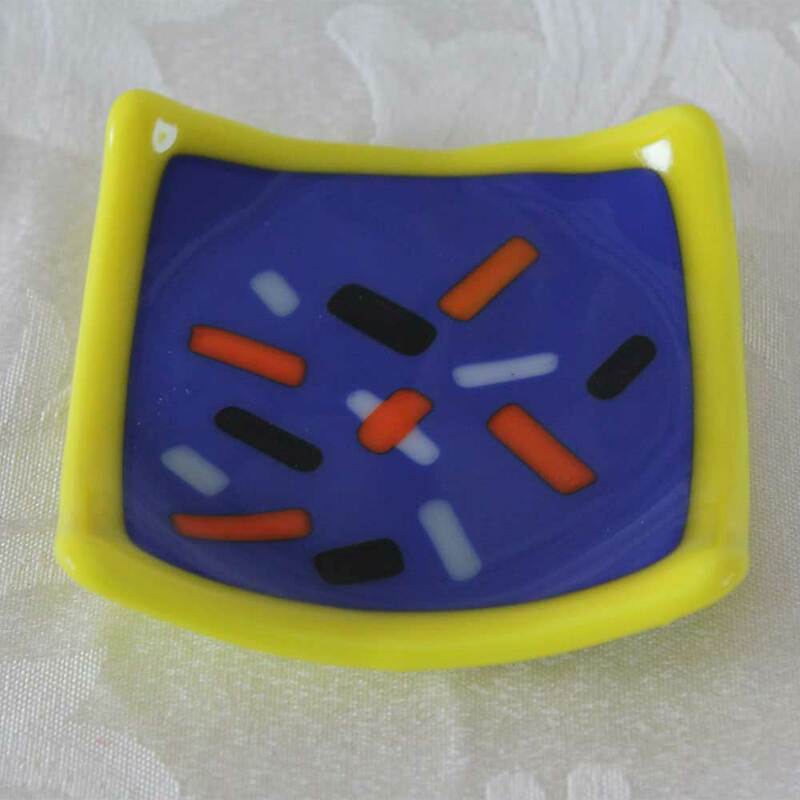 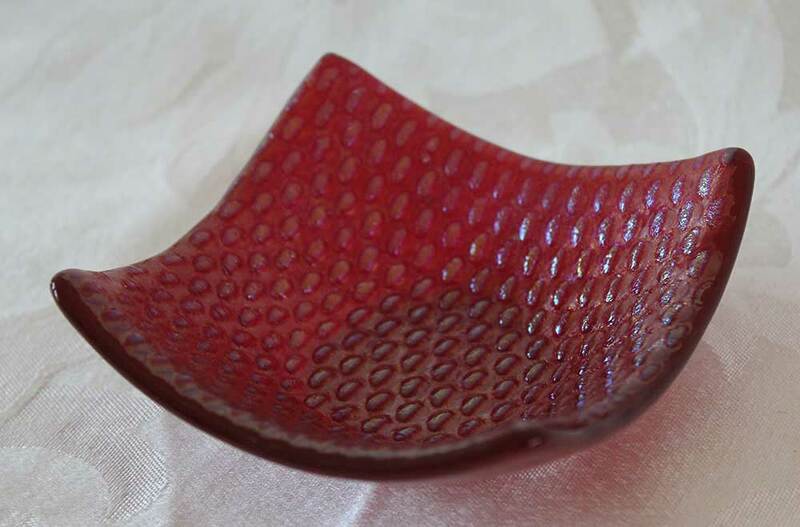 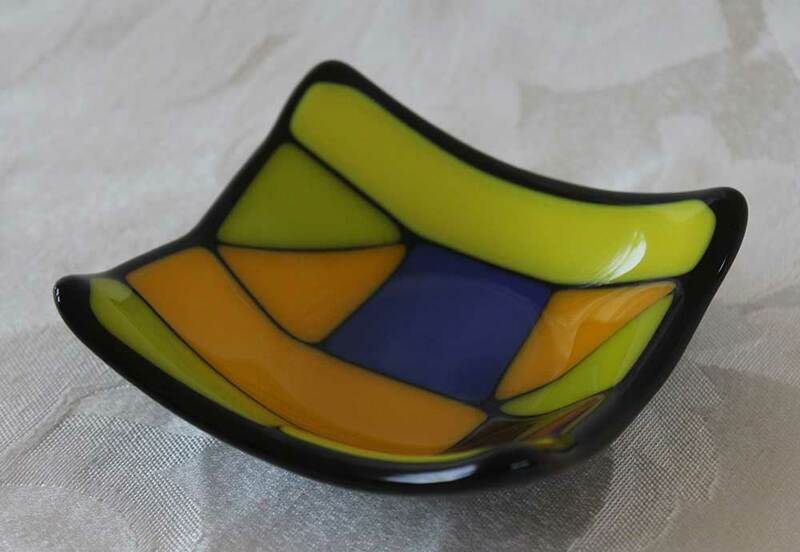 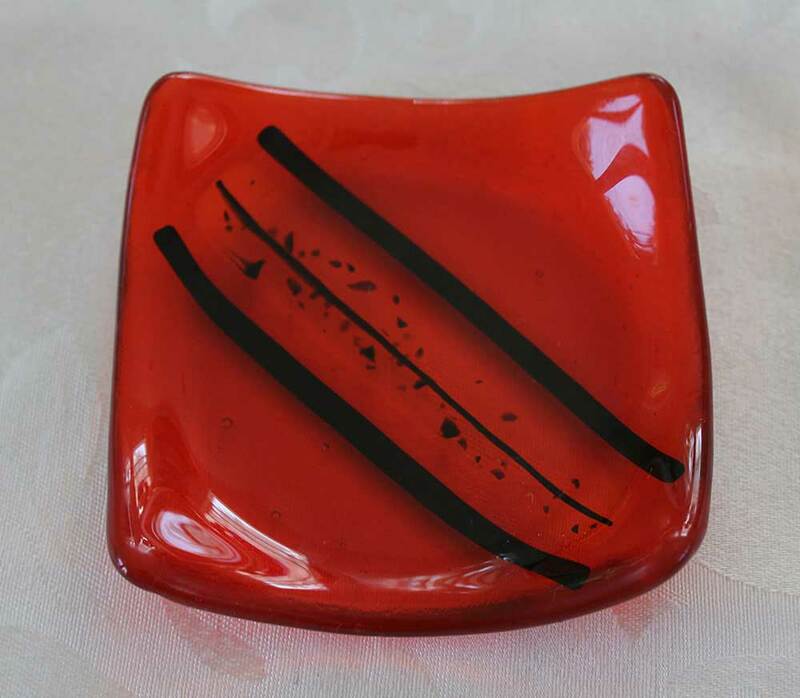 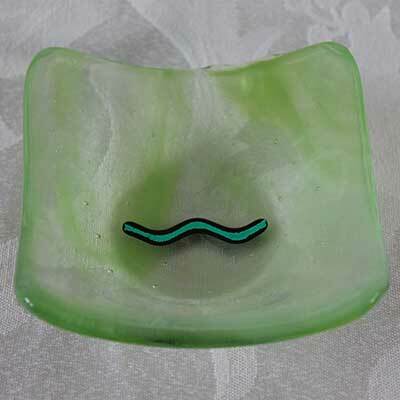 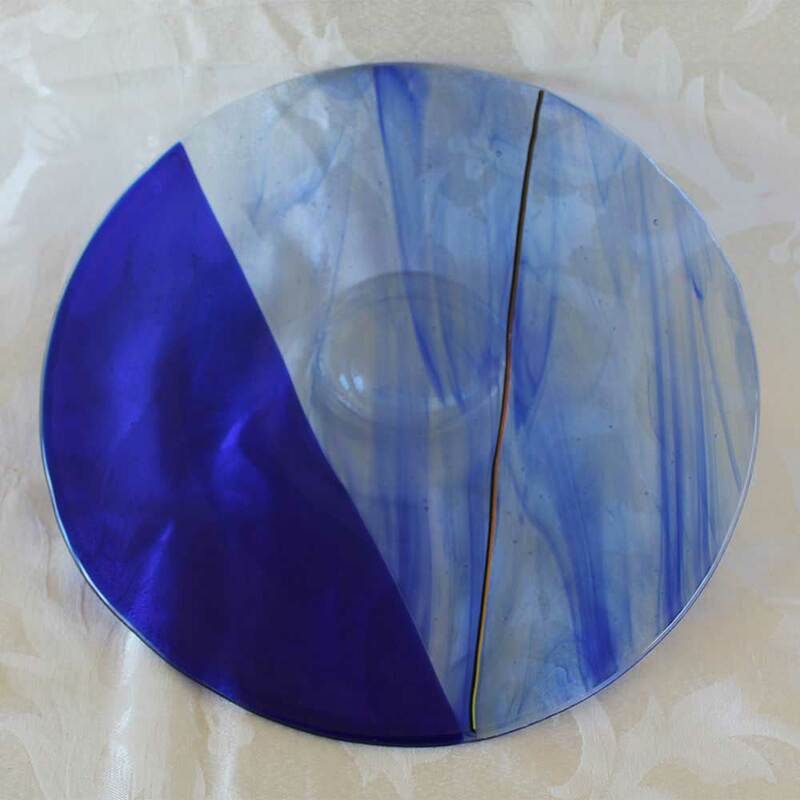 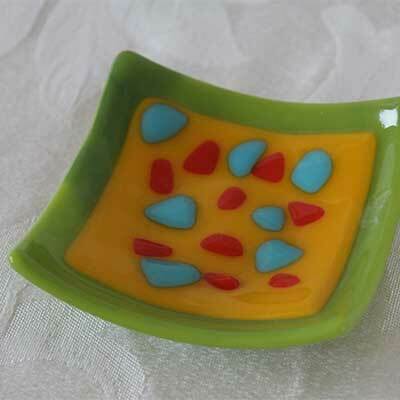 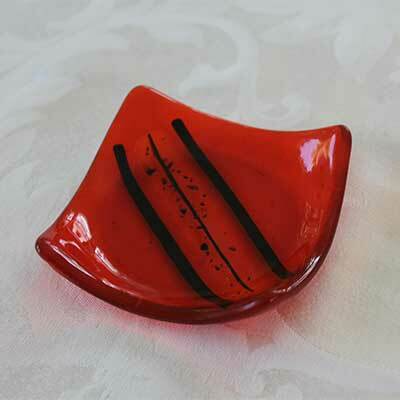 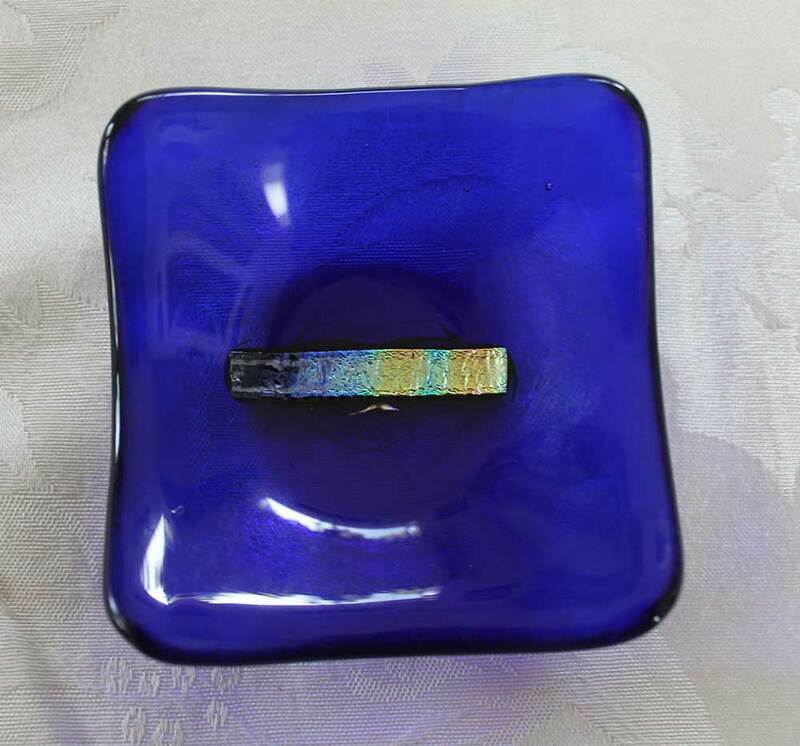 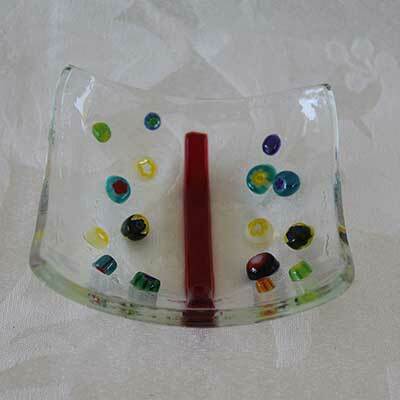 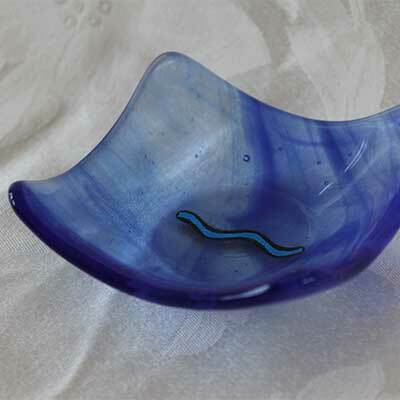 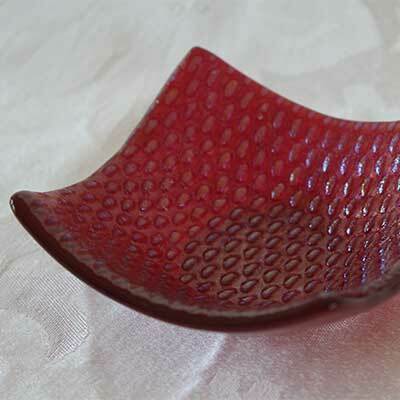 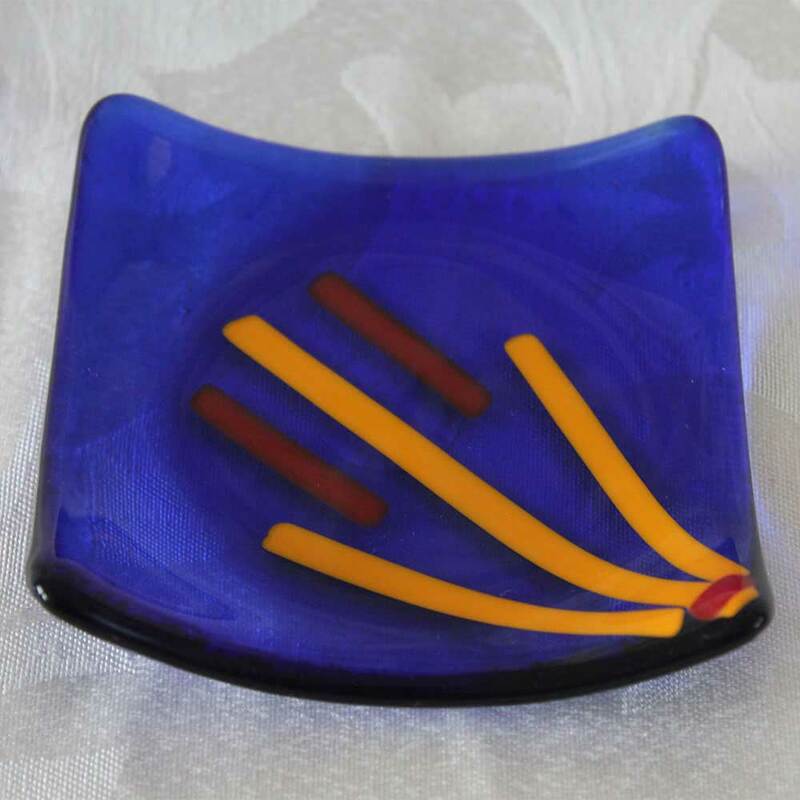 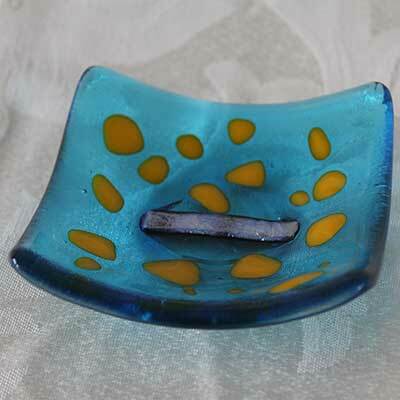 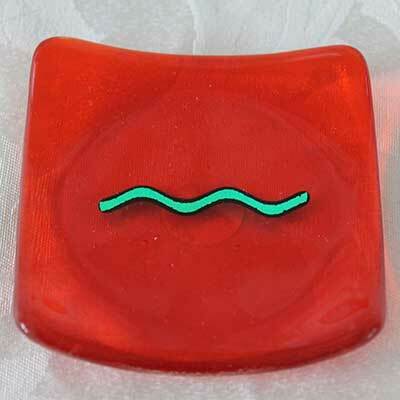 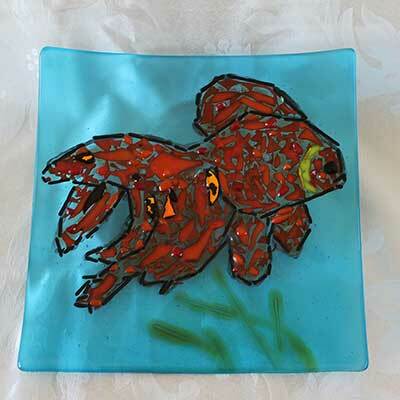 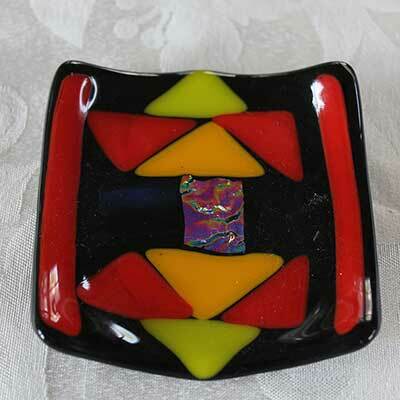 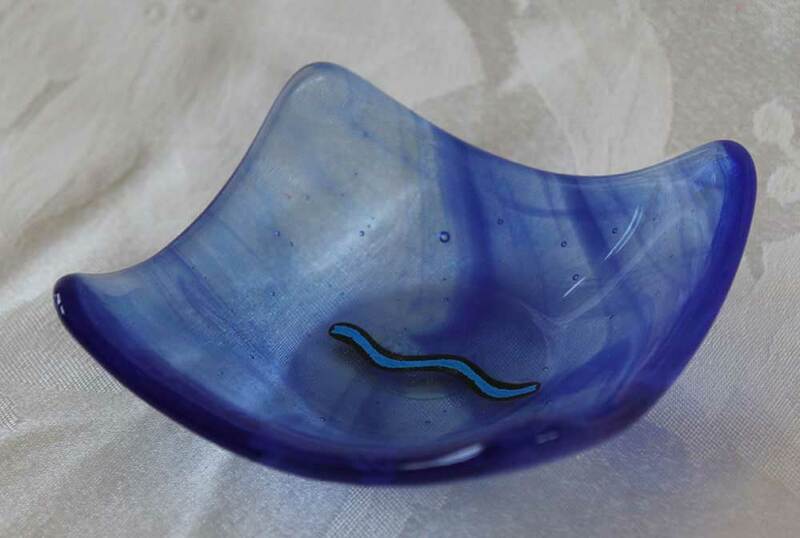 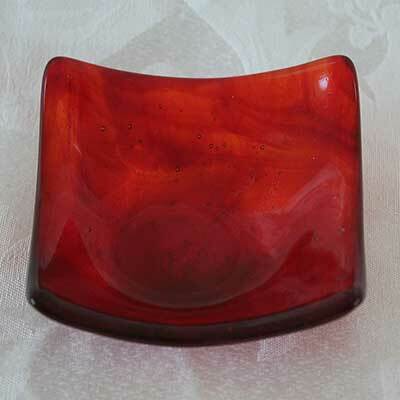 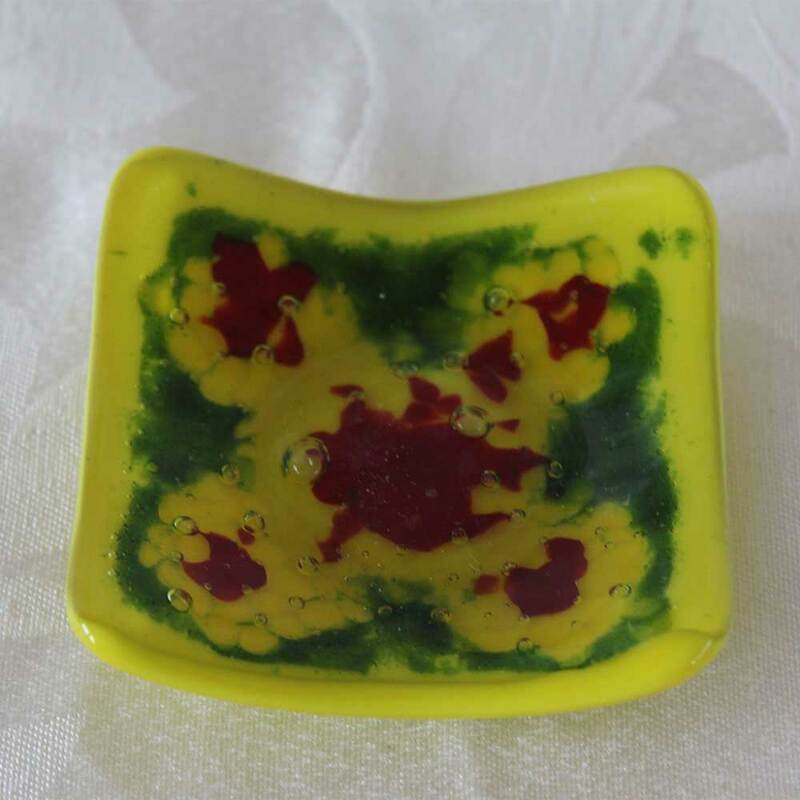 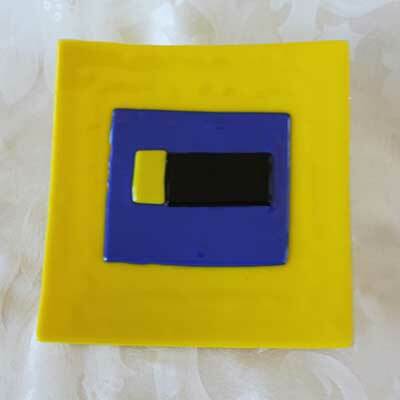 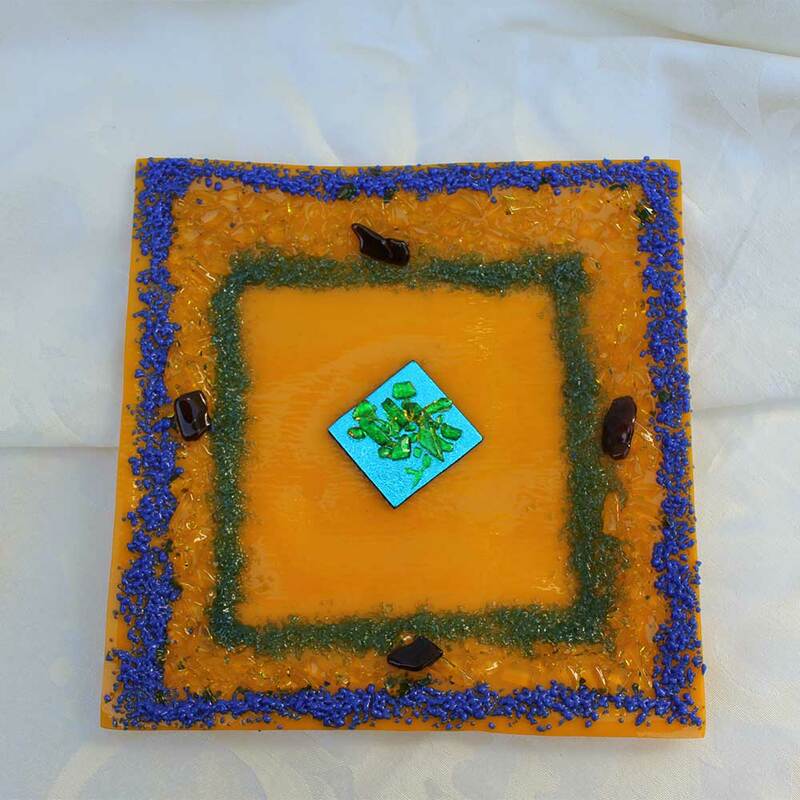 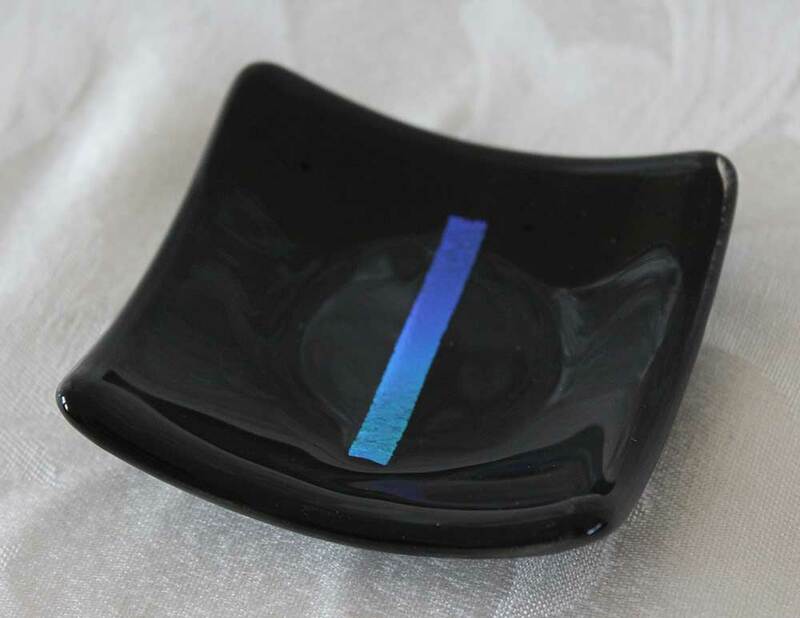 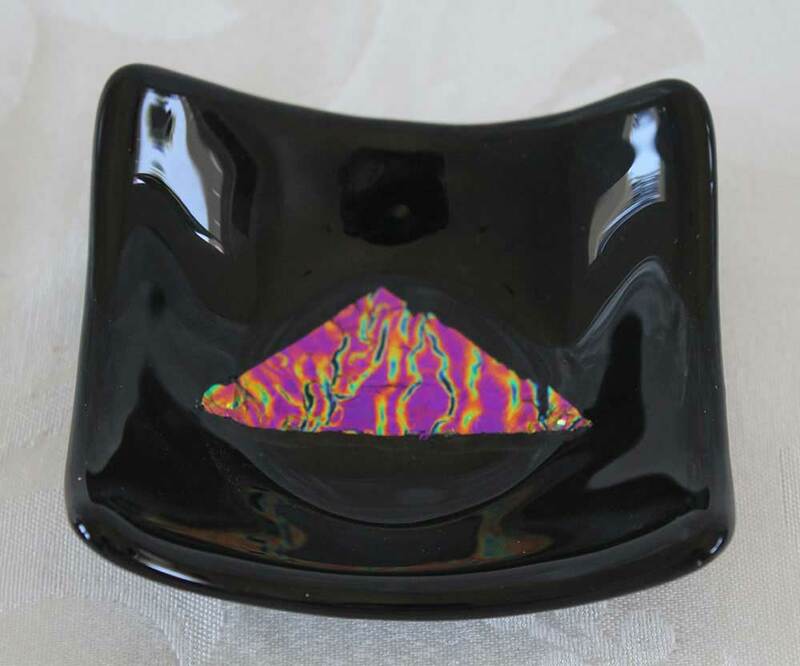 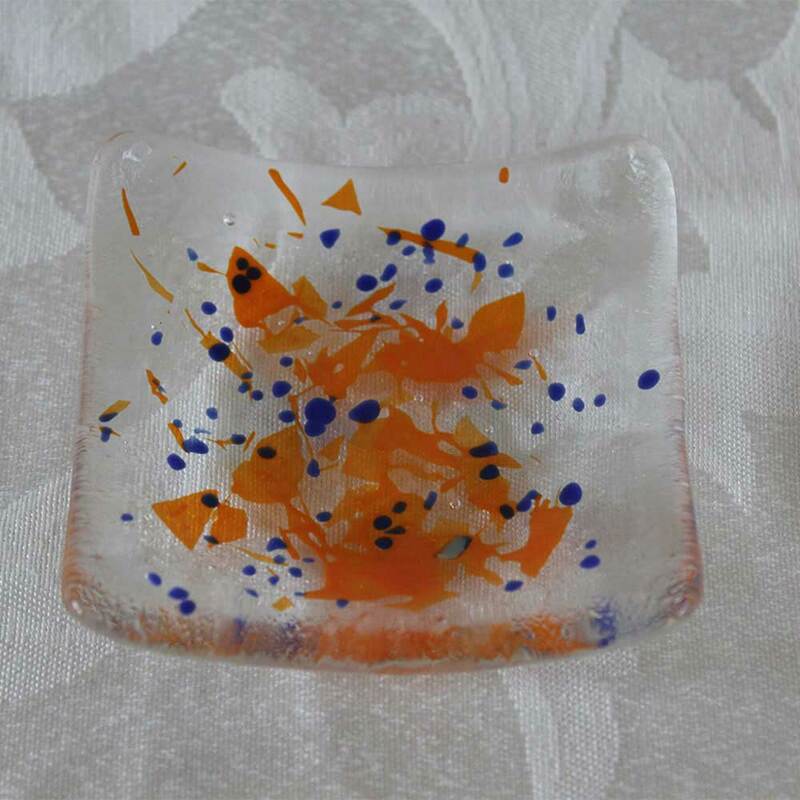 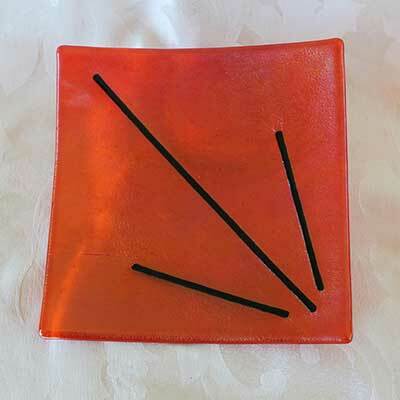 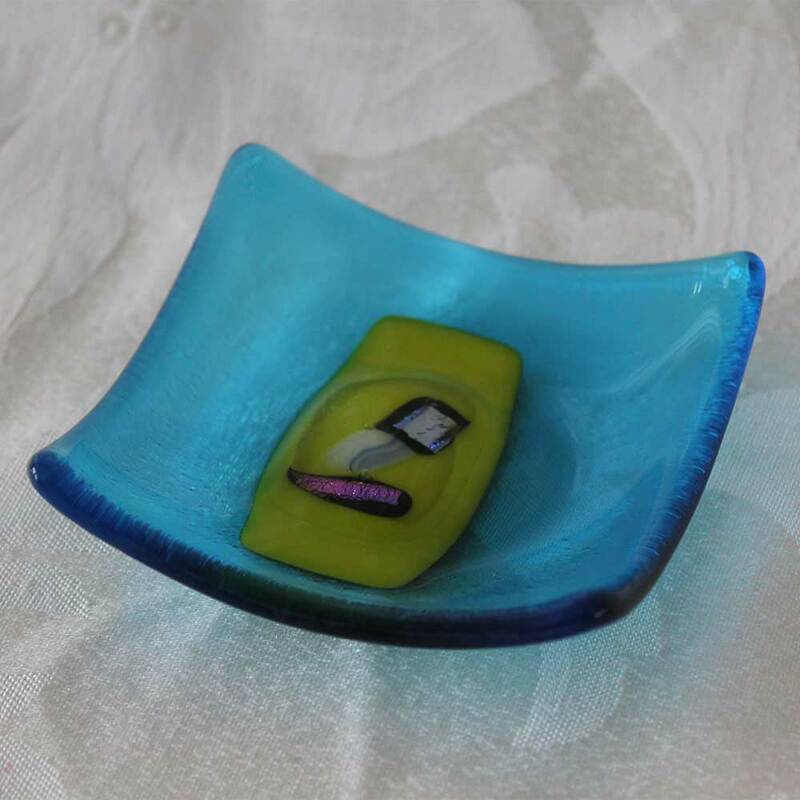 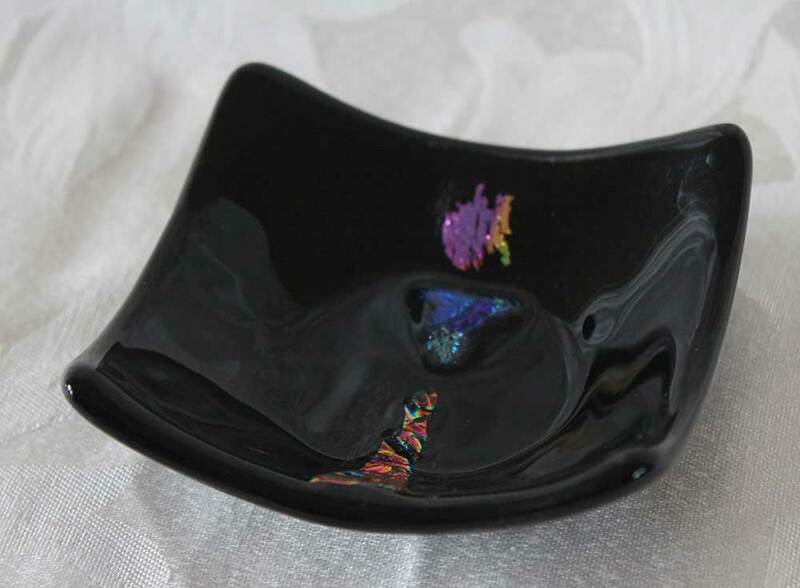 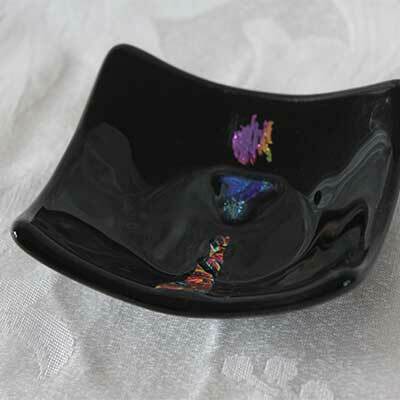 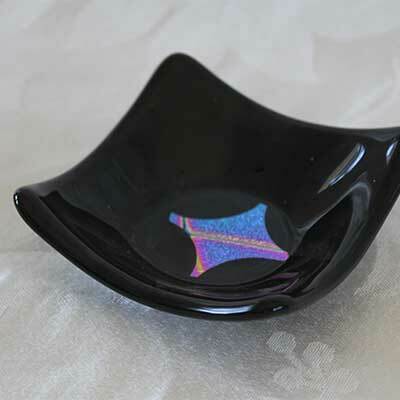 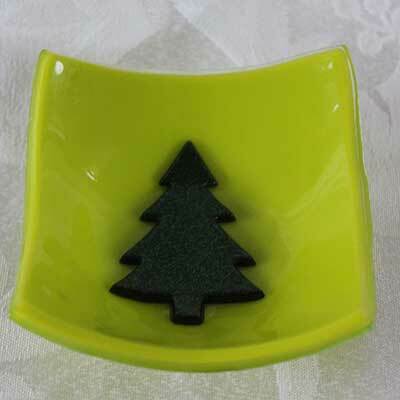 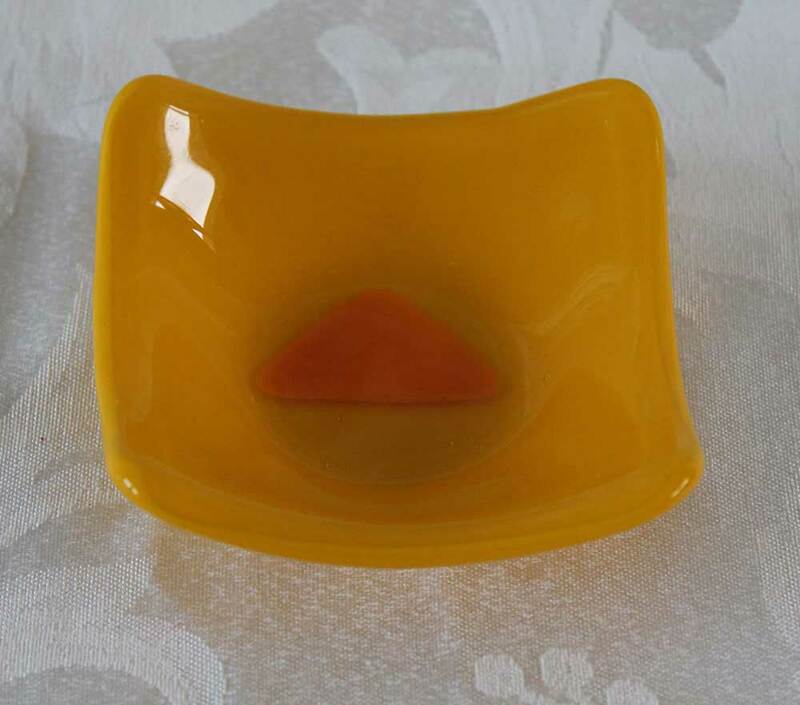 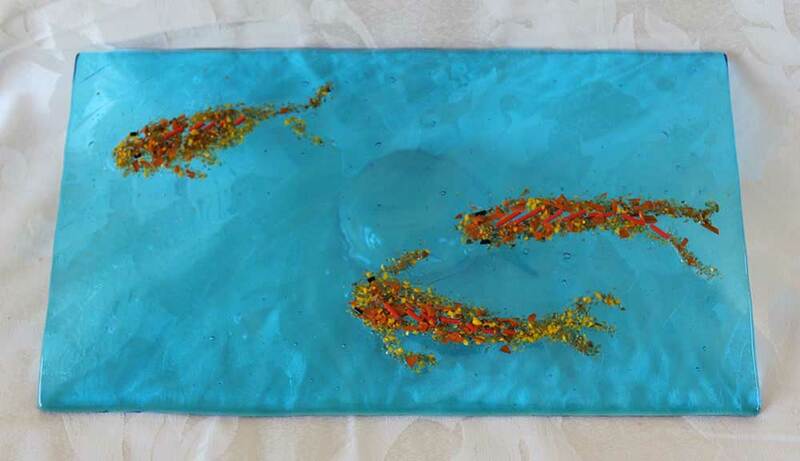 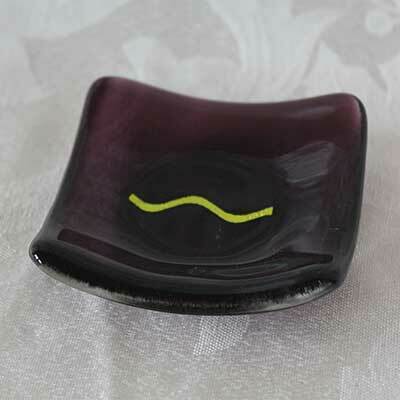 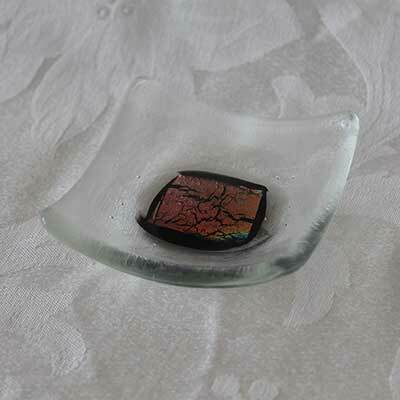 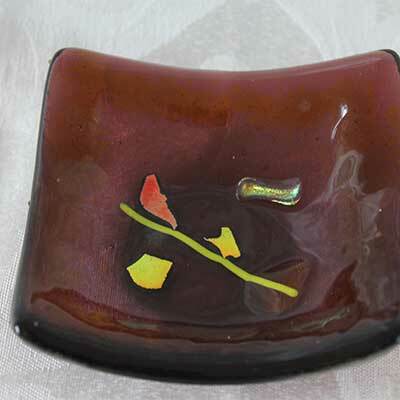 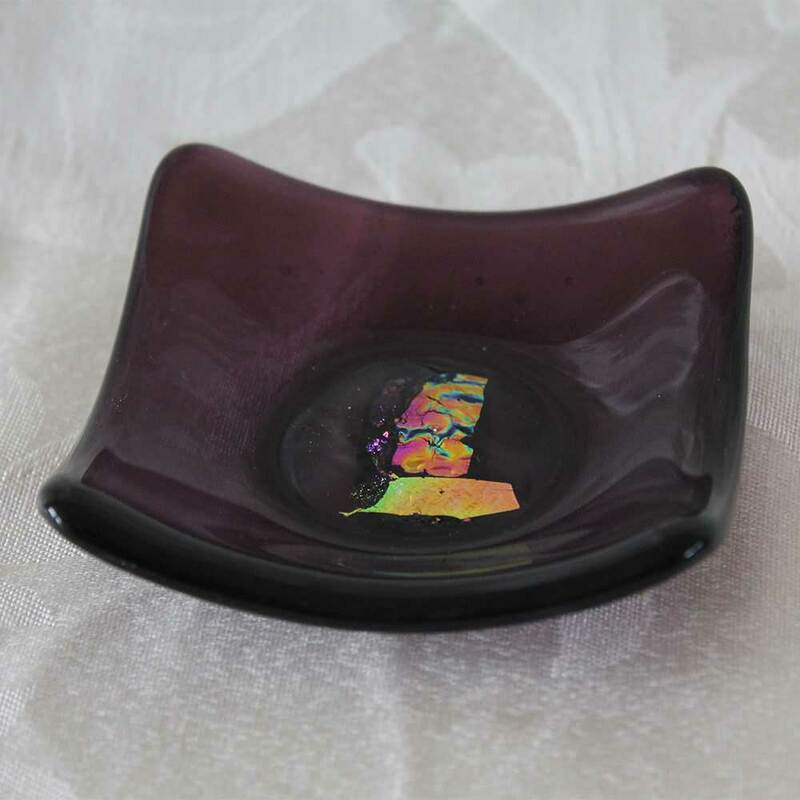 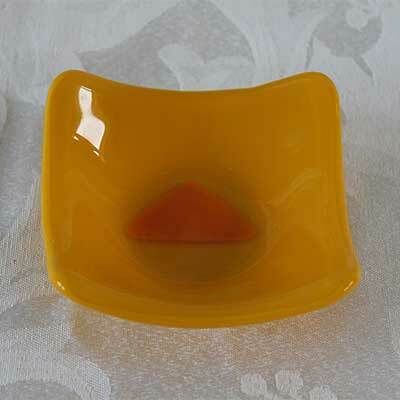 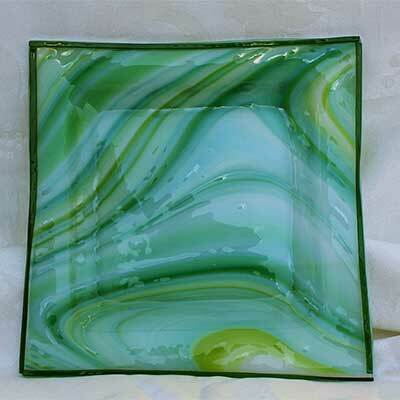 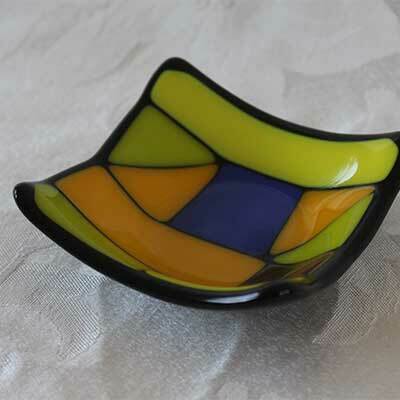 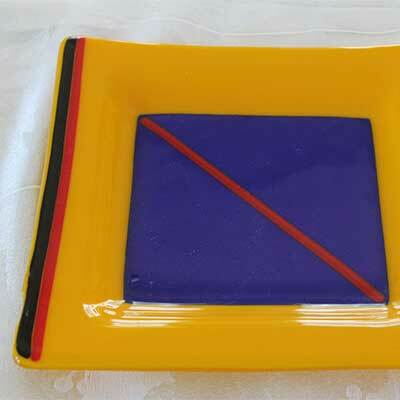 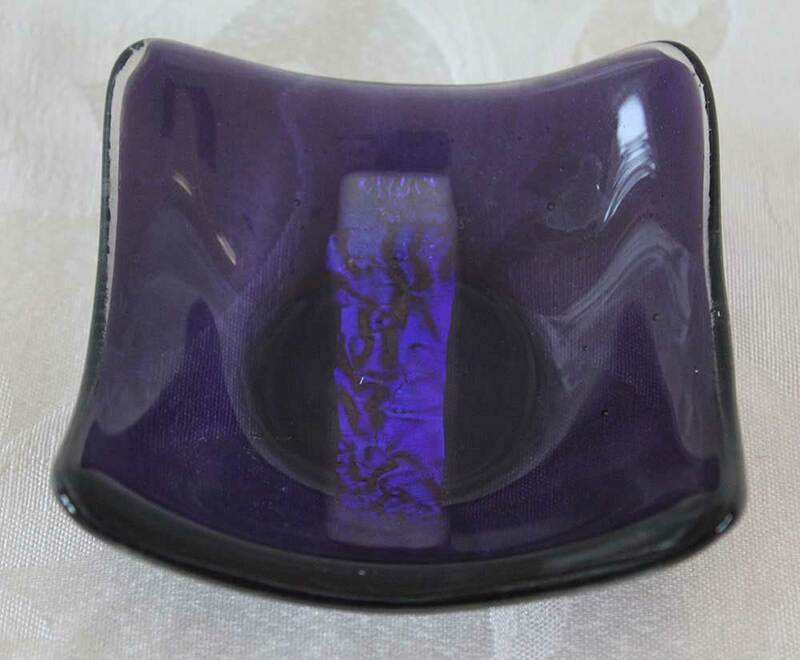 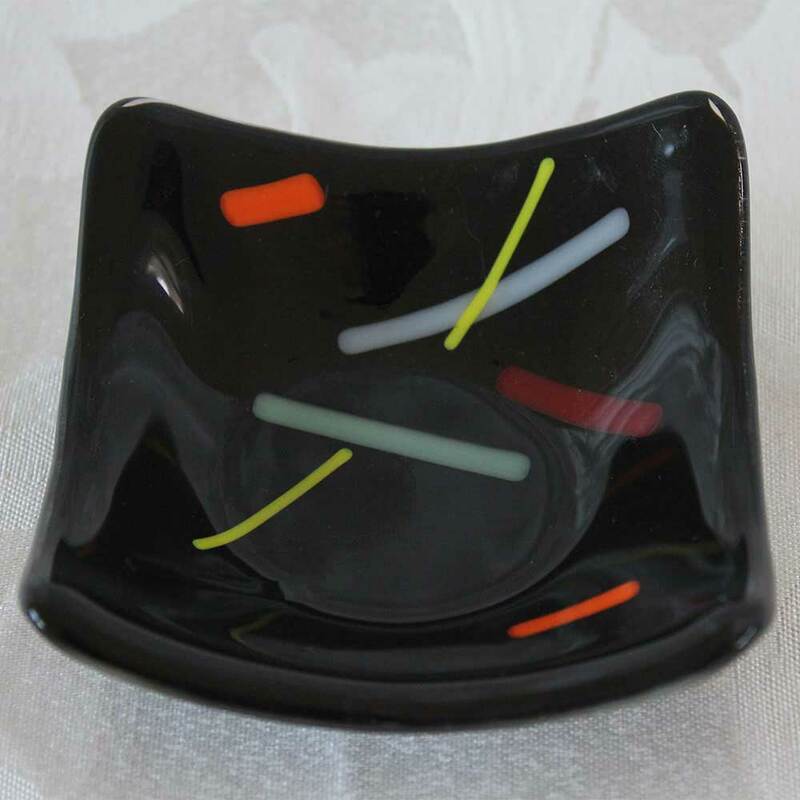 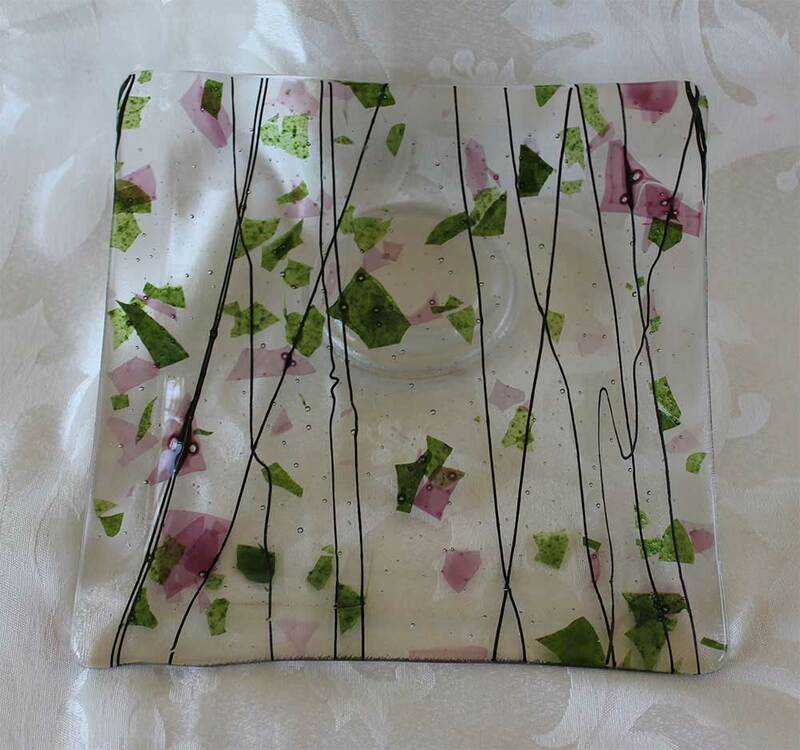 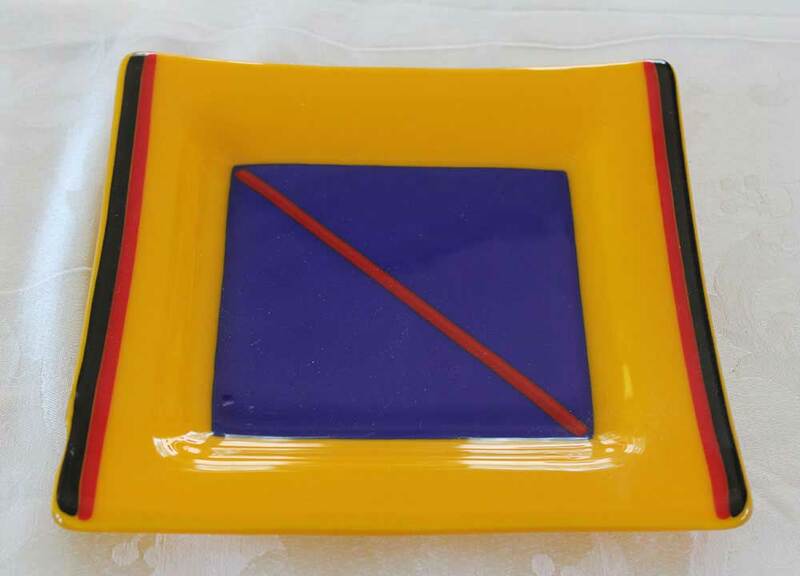 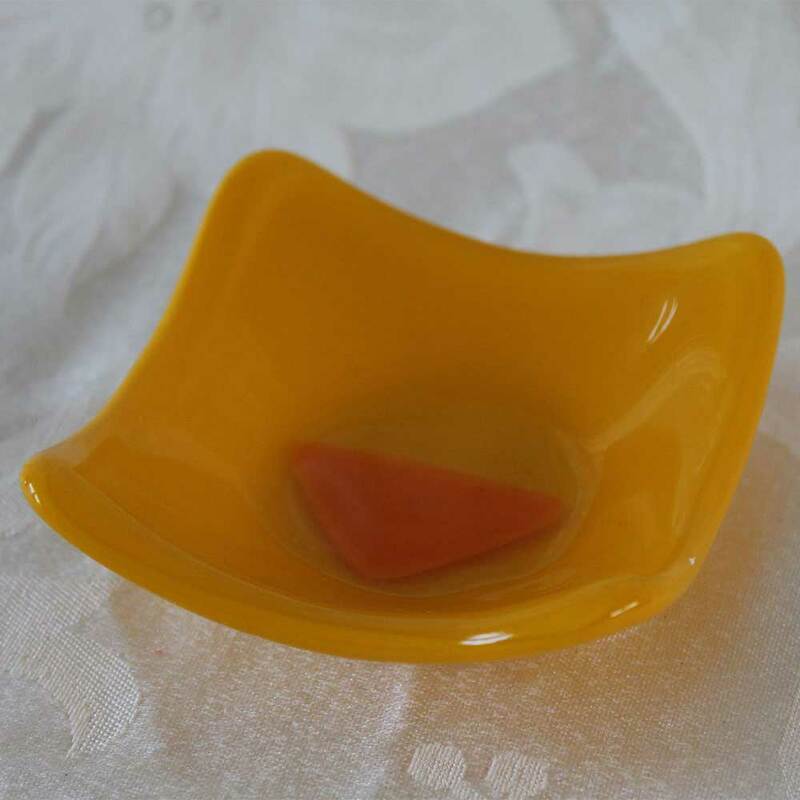 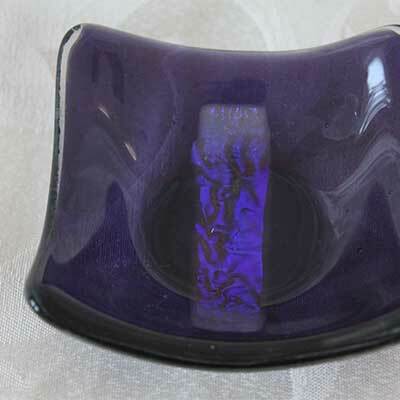 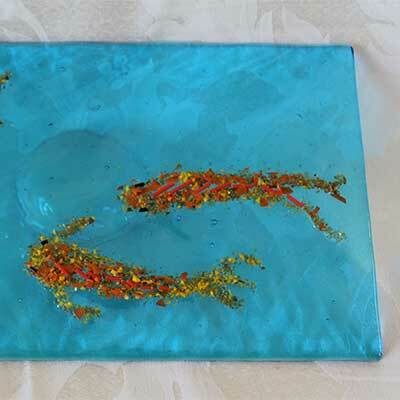 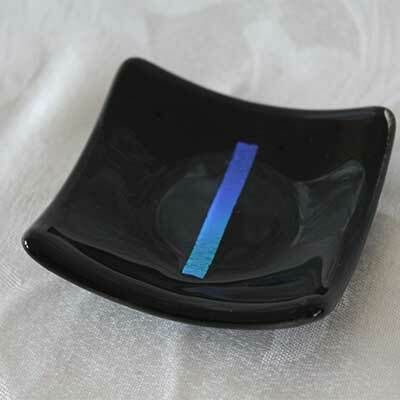 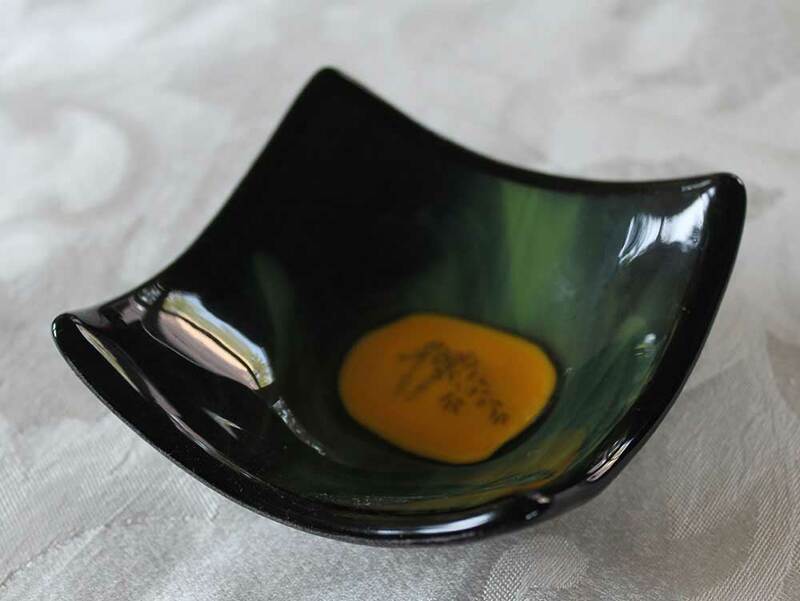 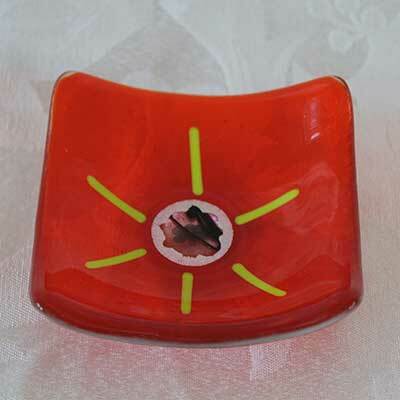 You can also find larger decorative dishes at the bottom of the page. 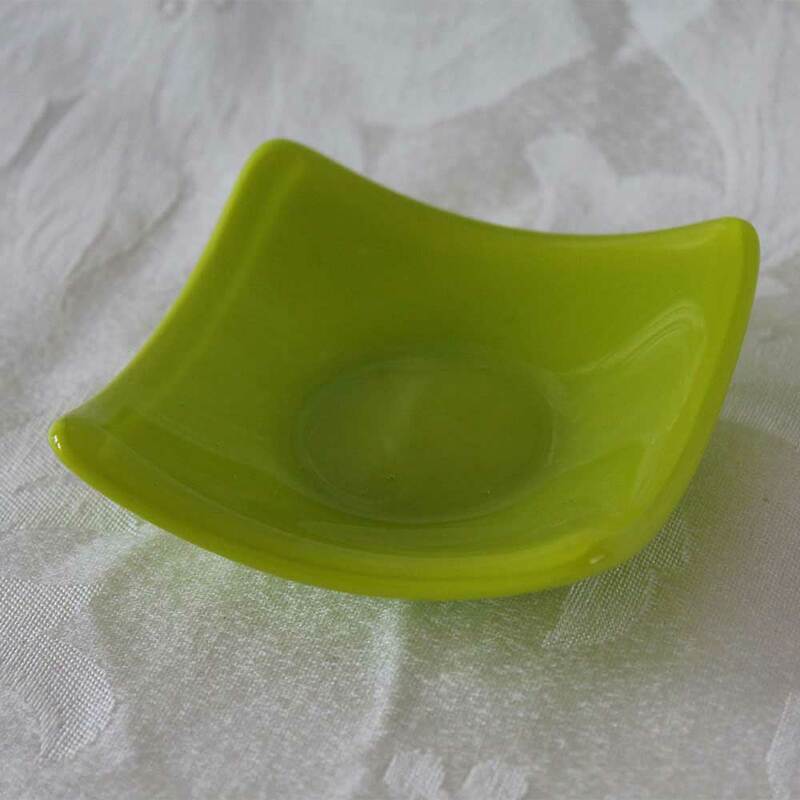 These little dishes can be used for holding all sorts of things—for example, rings, cufflinks, paper clips, soap and as sauce dishes.